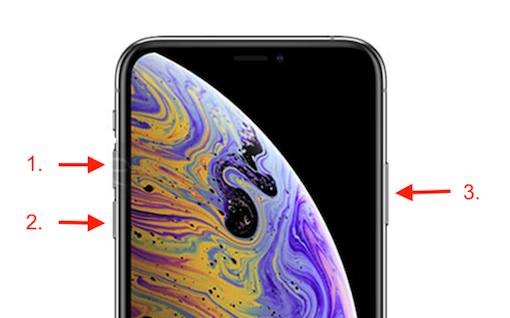 This guide shows you how to put iPhone in recovery mode with step-by-step instructions, including all iPhone devices, iPhone XS/XR, iPhone X/8, iPhone 7/6S/6/5S/5/4. 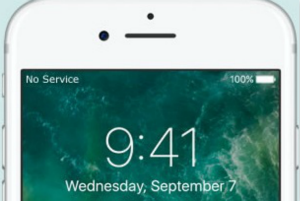 What is iPhone recovery mode? 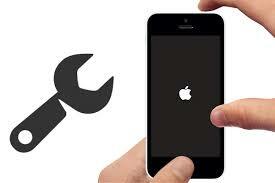 Whenever iOS installation or upgrade is damaged, your iPhone or iPad automatically goes into the recovery mode. 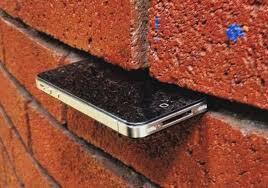 It is a failsafe that is developed for iOS software so that your iPhone iPad cannot be damaged any further. 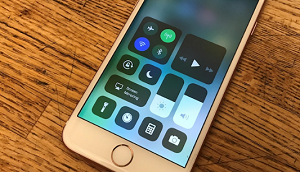 If you failed to update your iPhone via Software Update over the air,or your iPhone has become unresponsive, recovery mode might be just what you need to get things going again. And in the following guide, we will separately show you how to put iPhone XS/XR/X/8, iPhone 7, iPhone 6S and earlier, and iPad in recovery mode. You are simply trying to update to the latest iOS software and your iPhone gets stuck in a continuous restart loop. You attempted to restore the iPhone from backup, the process didn’t complete, and now iTunes doesn’t register the device when you connect it to your computer. Your device stuck on the Apple logo, with no change, for many minutes. 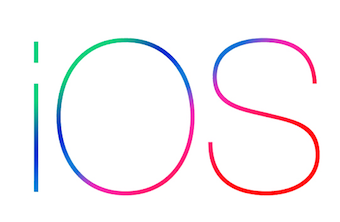 Your iPhone won’t turn on when you try to update the new iOS. You intentionally need to enter recovery mode to solve a problem. You’re trying to jailbreak your iPhone but it goes terribly wrong. Step 1. 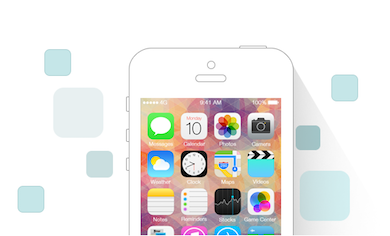 Launch iTunes and connect your iPhone. Connect your iPhone to the computer and launch iTunes > Connect your iPhone to the computer with a USB cable. If iTunes is already opened, close it and then open it again. 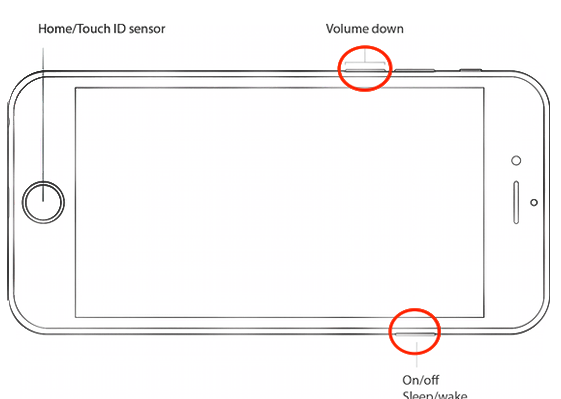 Press and quickly release the Volume Up button > Quick press and release the Volume Down button > Press and hold the Side/Power button and continue to hold as it restarts. 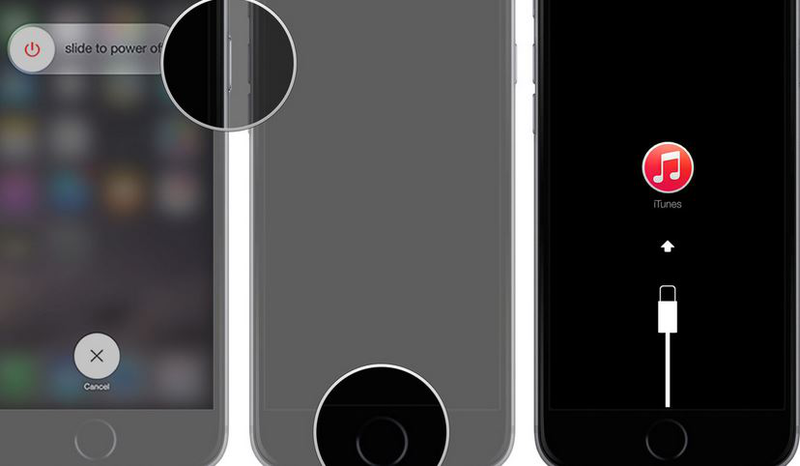 Don’t release the Side/Power button when the Apple logo appears. Step 3. Enter into Recovery mode. 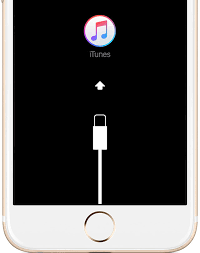 Release the Side/Power button when you see the Connect to iTunes logo on the screen, and it means your iPhone XS/XR/X/8 has been successfully put in recovery mode. 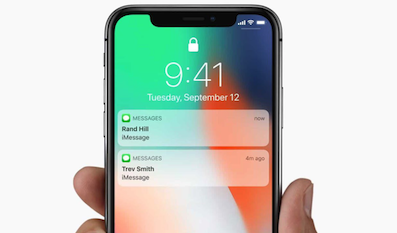 If you want to exit recovery mode on your iPhone XS/XR/X/8, just disconnect it from the computer and press the Side button to boot up your iPhone. Step 1. 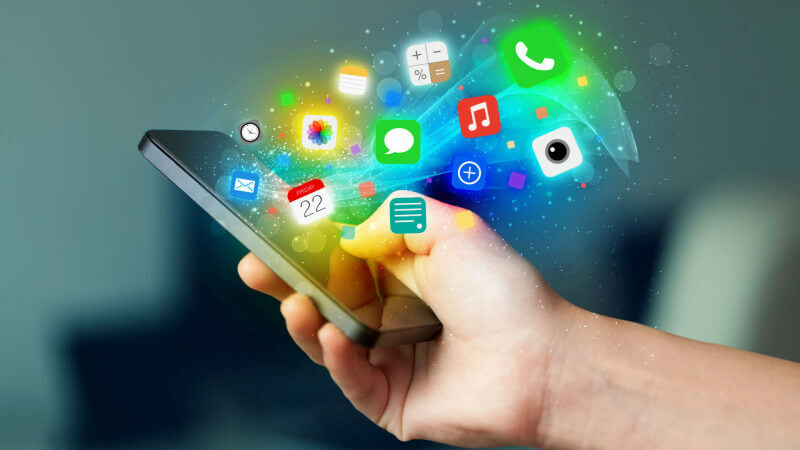 Connect iPhone and open iTunes. Connect your iPhone 7 to the computer > Open iTunes > Wait the device icon appears on the top left menu. Step 2. Enter into Recovery mode. Press and hold the side button > Slide to power off > Press and hold both the Sleep/Wake and Volume Down button until connect to iTunes screen shows up on the screen. 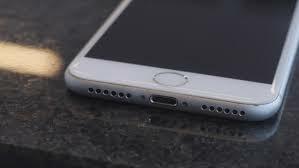 Simply disconnect your iPhone 7 from the computer, and then press and hold the side button and volume down button until Apple logo shows up. Step 1. Run iTunes and turn off iPhone. Make sure iTunes is running on your PC or Mac > Press and hold down the On/Off button on the right side or top for 3 seconds > Swipe the slide to power off. 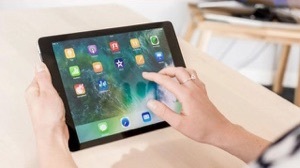 Press and hold the Home button on your iPhone for 10 seconds > Plug your iPhone into your Mac or PC and let go of the Home button when you see the Connect to iTunes screen. 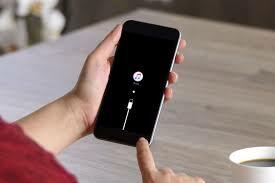 If your iPhone is currently in recovery mode and connected to iTunes, pressing and holding the Home and Power button for about 15 seconds till the screen goes blank. 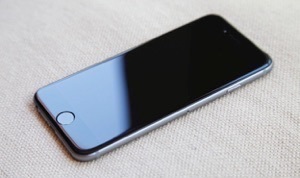 Then, release the Home button but press the power button till it starts up. 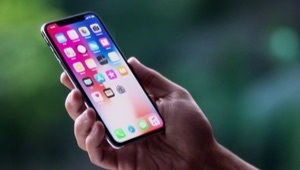 If you lost some important data after entering in recovery mode, you can refer to the guide: How to Recover Lost Data after Factory Reset to scan and recover lost contacts, messages, notes, photos, and more from your iPhone. 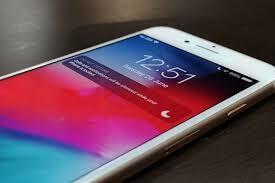 You may have got the main point on how to put iPhone into recovery mode. If you will meet any trouble while finishing the task, feel free to contact us by leaving your comments in the section below and we will reply you soon. If you find this guide useful, just share it to help more iPhone users.